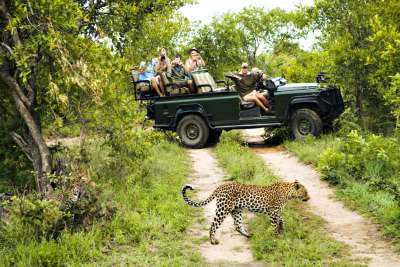 Diverse and breathtakingly beautiful, South Africa is a must-see for both wildlife fans and general tourists alike. 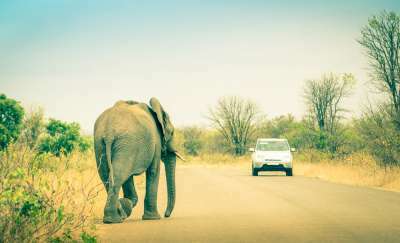 Head to the Kruger National Park for the 'big five' (lion, elephant, buffalo, leopard, rhinoceros), or go dolphin spotting at KwaZulu-Natal’s iSimangaliso Wetland Park. There aren't many countries you can take a wander to the local shop and pass an elephant on the way! Blessed with a vast array of animals who roam freely, and the mesmerising wetlands of the Okavango Delta, Botswana is one of the top safari destinations out there. 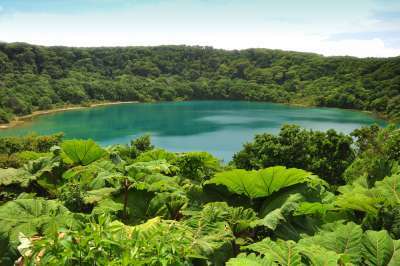 Packed with dreamy waterfalls, craters, lakes, jungles and deserted beaches, Costa Rica is a tropical land offering countless adventures. Wildlife is an out-of-the-ordinary lively affair with keel-billed toucans, squawking scarlet macaws, tree-hanging sloths and howler monkeys - plus abundant marine-life! An easy day trip from Miami, these flat, grassy wetlands cover 1,900 km² and stretch out as far as the eye can see, resulting in gorgeous panoramic sunsets. 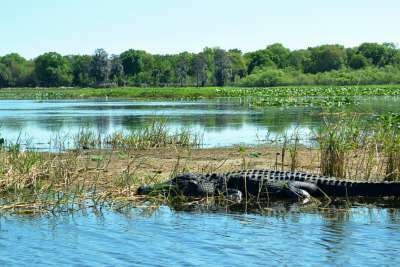 Home to gators galore, great blue herons and various other birdlife, travel by air-boat through the mangroves and enjoy the views. 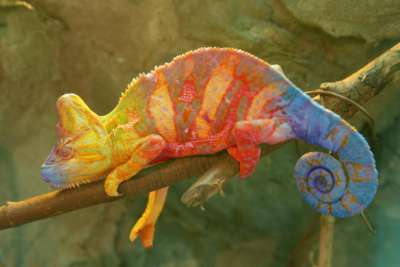 The vast island of Madagascar is a kaleidoscope of fauna and flora, and a dream destination for lovers of the outdoors. Marvel at ginormous baobab trees, take snaps of insanely cute lemurs and head to the coast for shipwrecks, rays, sharks, colourful fish and coral. 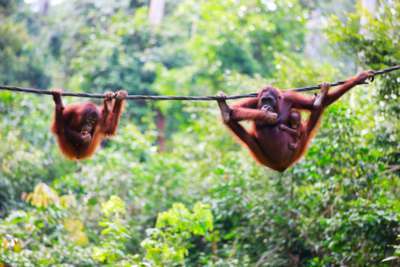 The largest island in Asia, Borneo is awash with dense jungle, stark mountains and white-sand beaches which boast greener-than-green waters. Diving is some of the best in the region and inland lizards, civets, doe-eyed lorises and orange orangutans roam carefree through the rainforest. 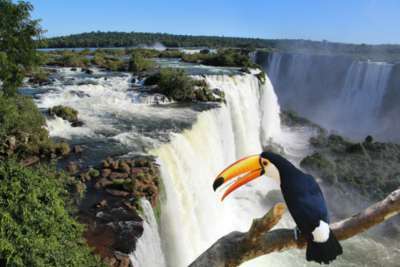 Large, colourful and loud, Brazil offers pristine beaches and rainforests with diverse plant and animal species. From horseback riding on the beach, to snorkelling above crystal-clear coral reefs, and toucan spotting in the jungle - the choice is yours. 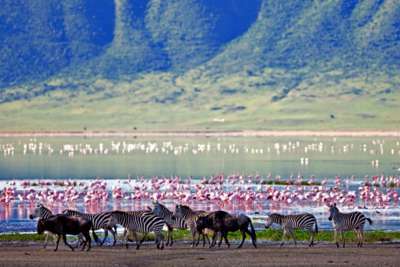 Home of the iconic Mount Kilimanjaro and breathtaking Ngorongoro Crater, Tanzania packs a big punch in the beauty department. Arrange camping in the Serengeti for a top safari experience complete with big cats, buffaloes, elephants, giraffes and thousands of gazelles. The Gambia is small yet mighty when it comes to natural attractions. 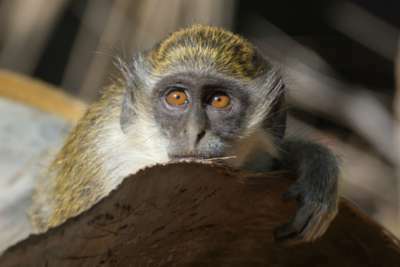 Everywhere you look you'll see interesting wildlife: colourful birds on the golden beaches, hunched vultures in the grasslands and cheeky monkeys running through hotel gardens. For reptiles, head to Kachikally Crocodile Pool and meet the 'tame' crocs. Renowned for incredible wildlife, these fascinating islands off the coast of Ecuador remain largely untouched and as such, harbour a treasure trove of unique species. 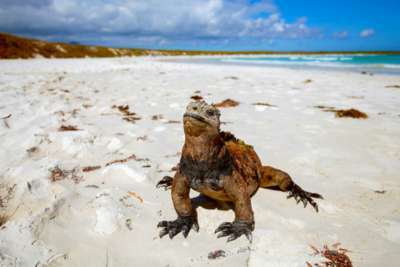 If you fancy sharing your holiday with swimming iguanas, waddling penguins and giant tortoises on idyllic white sand beaches - this is the place!